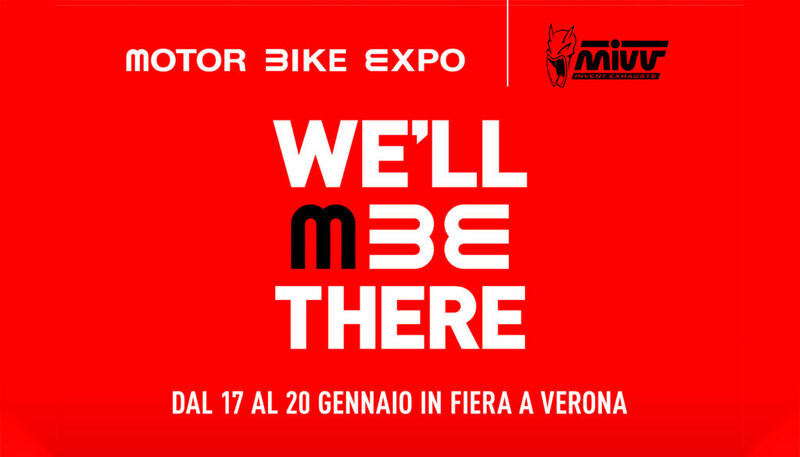 From 17 to 20 January 2019 the Motor Bike Expo in Verona opens its doors. Among the booths, you can’t miss Andreani Group (Booth 14E, Hall 4), our official distributor for Italy. It will show the Mivv exhausts and a brand new exhaust will be previewed, characterised by a look that comes close to the racing world. The Motor Bike Expo, the most important European exhibition dedicated to customized motorcycles and the beating heart of the international motorcycle scene, is the ideal opportunity to welcome the M3, a new Mivv exhaust that is the result of the company’s decades of experience in the world of global competitions such as MotoGp, Moto2 and Moto3. In the coming weeks all the technical details and sales information will be unveiled. Meanwhile, we are waiting for you in Verona to get a sneak peek at the M3! Moto 3: Bittersweet result for Snipers in Austin. Moto 3 | First podium in Argentina for Snipers Team! Motul Grand Prix of Argentina: Let’s go racing!